Sandbar features a beautiful sandy beach with a gently sloping swimming area that’s great for the kids. The surrounding transitional forest features boreal plants and animals, as well as those of the Great Lakes-St. Lawrence Lowlands. Erratic boulders are strewn amidst the trees – evidence of the power of glaciers. 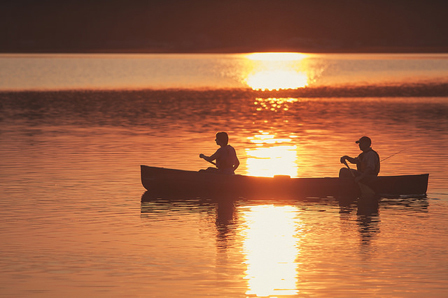 The park is a gateway to several challenging canoe routes. Sandbar features a beautiful sandy beach. 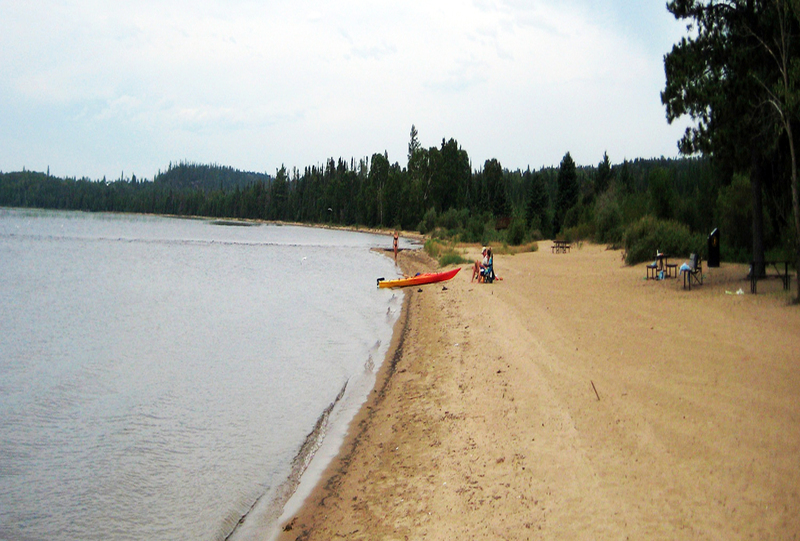 One-third of Sandbar Lakes almost 75 campsites are electrified. 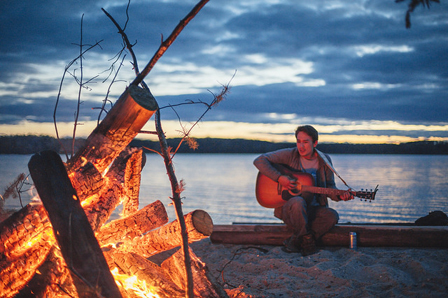 Campsites can accommodate equipment ranging from tents only to large trailers.  Sandbar Lake has two group campsites that vary in size and can accommodate from 15 to 100 people. 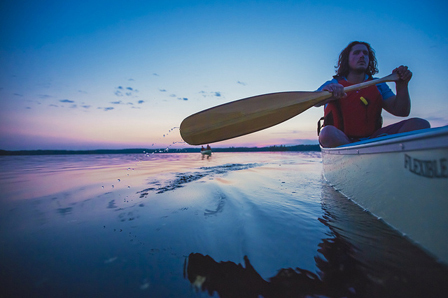 A gateway to several challenging canoe routes.